The price of gold in Vietnam stalled below VND27.7 million a tael (1.2 ounces) on July 30, though global price slightly recovered as the US dollar weakened. At most gold shops, the precious metal was bought at VND27.65 million and sold at VND27.7 million, changing only slightly from yesterday. 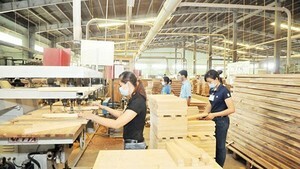 However, domestic price remained fetching VND500,000 a tael higher than global price. Trading volume on the bullion market was still low due to investor caution caused by the wide gap between domestic and global prices. The dollar exchange rate on free market slid by VND20-30 per dollar over the previous day to VND19,240. Globally, gold revised for a second day as the greenback declined, bolstering the demand for the precious metal as a store of value. 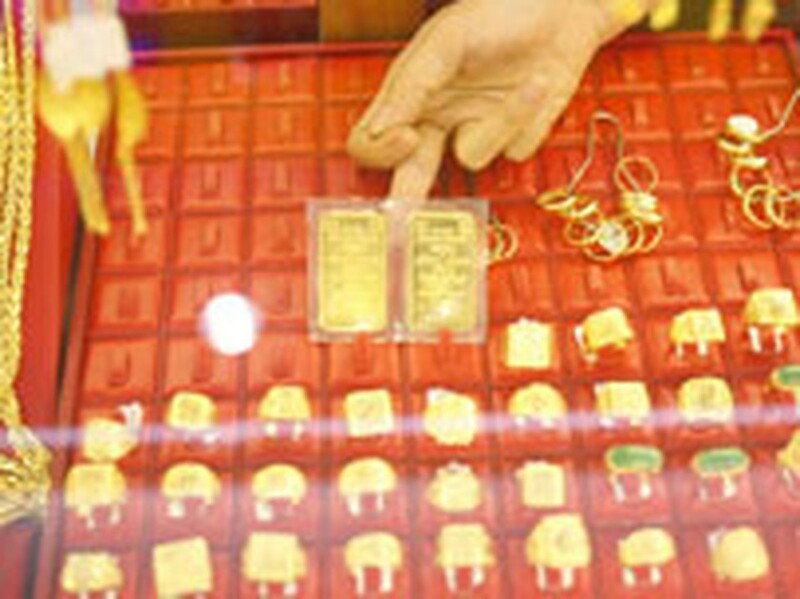 Spot gold rose as much as US$3.2 an ounce, or 0.3 percent, to close at 1,167.5 an ounce. Earlier, the metal moved widely between $1,159 and $1,170. In Asia, gold continued surging to $1,168 an ounce this morning. Bullion has lost 6 percent this month, the biggest monthly loss since December last year. SPDR Gold Trust, world’s largest exchange-traded fund backed by bullion, sold 18.55 metric tons of gold, sending its holdings to 1,282.28 metric tons. European confidence in the economic outlook rose in July to the highest level in more than two years, as banks have passed stress tests without any major mishaps. Concern that sovereign debt levels in some of the region’s states including Greece may be excessive and weakness in the euro contributed to gold’s surge last month. The euro exchange rate against the US dollar climbed to $1.31 a euro, the highest level in the past three months after the world’s largest economy announced negative data. The greenback fell to a three-month low against a basket of six major currencies after a report signaled the US labor market will be slow to recover. The US Labor Department announced that limited employment gains have been made, despite jobless claims dropping by 11,000 in the week which ended July 24. Crude oil advanced $1.37 a barrel, or 1.8 percent, to close at $78.36 a barrel on the New York Mercantile Exchange. This morning, crude oil dropped to near $78 a barrel after figures showed that Japan’s industrial production unexpectedly fell, while the rate of unemployment increased.